but if you know, please comment below! 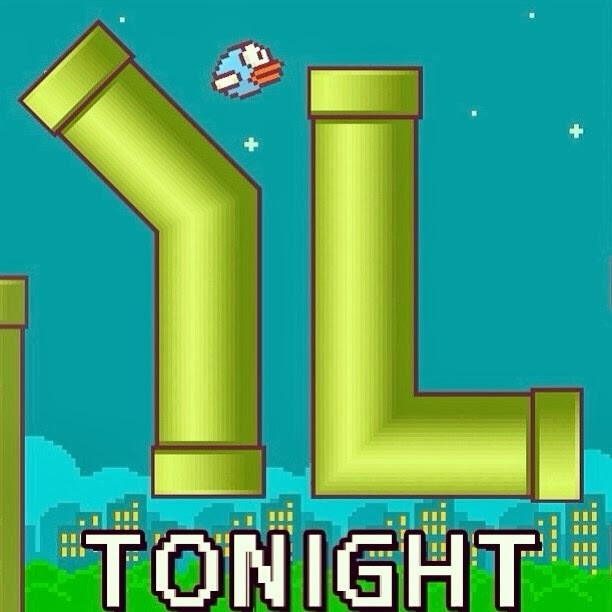 Here's how we used Flappy Bird at club. Hey, Parker Stuckey made it in Southwest Austin. Glad to share with whoever would like to use it.